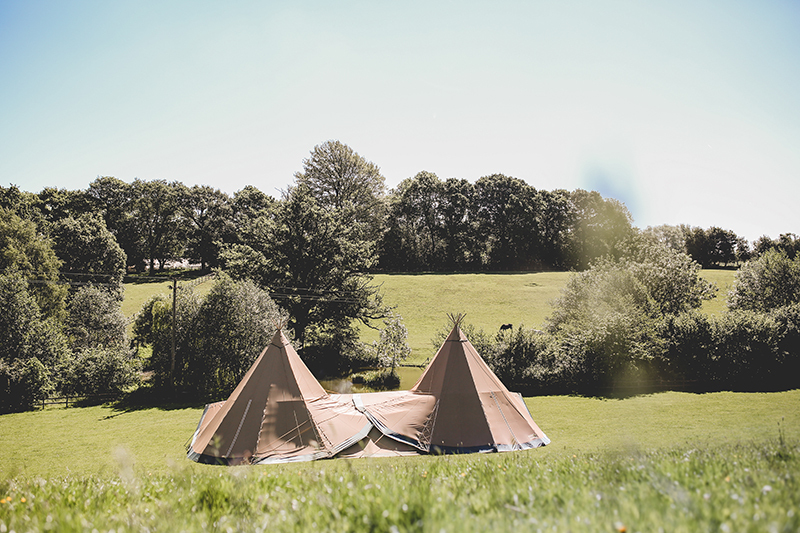 Greenhill Farm is a truly unspoilt location to hold your wedding, creating the most unforgettable experience. 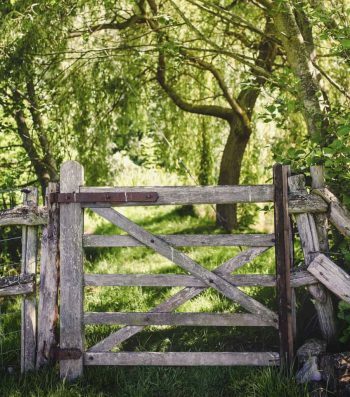 Set in remote Kent countryside surrounded by rolling landscape, populated and lined by mature trees and supporting sheep, horses and a diverse mix of natural wildlife. The rural location of the farm is largely invisible from other properties yet within 5 minutes of the M20 and mainline railway stations. 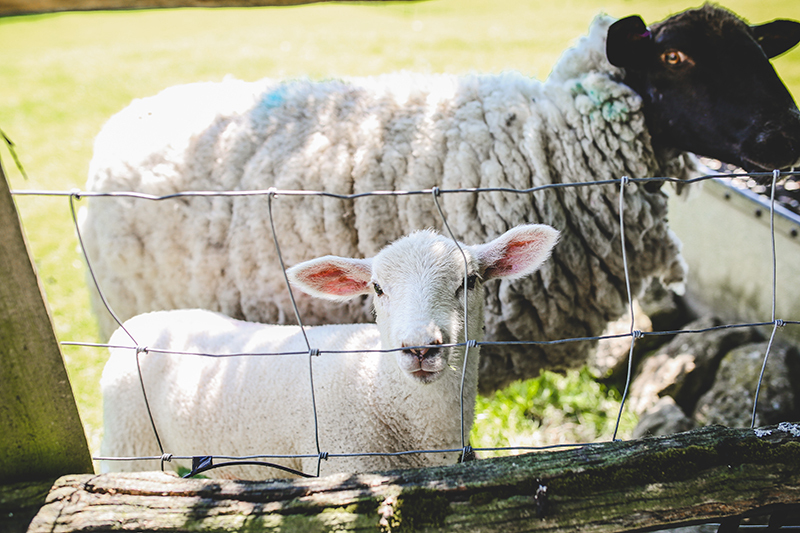 "Perfect location creating unforgettable experiences"
The farm is family run and our dedicated team prides itself in providing you with a more personalised touch. From the moment you enquire our friendly team are always on hand to offer advice and help you create a unique experience. 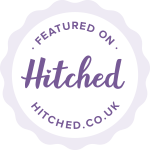 Our team can recommend reliable local suppliers to help you enhance and plan your special day. 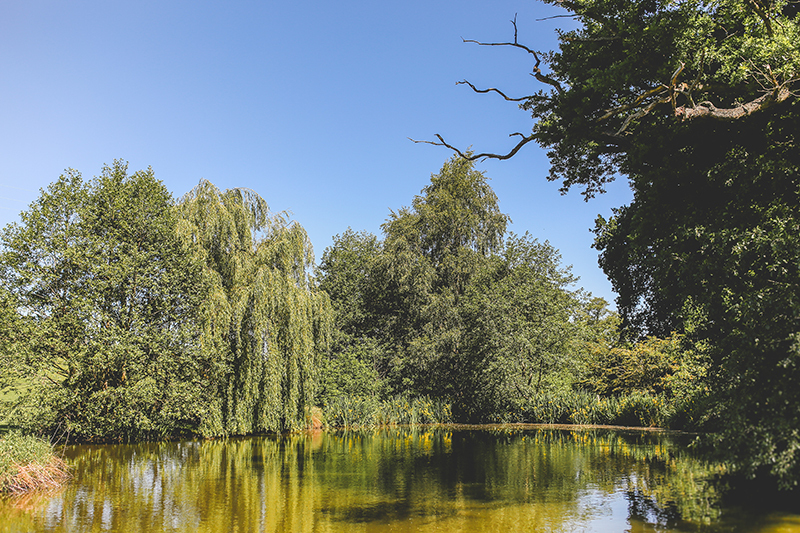 The farm offers several locations to hold your event however its jewel is a long valley where a spring fed stream feeds a beautiful oak tree lined lake on its way to the river Len. 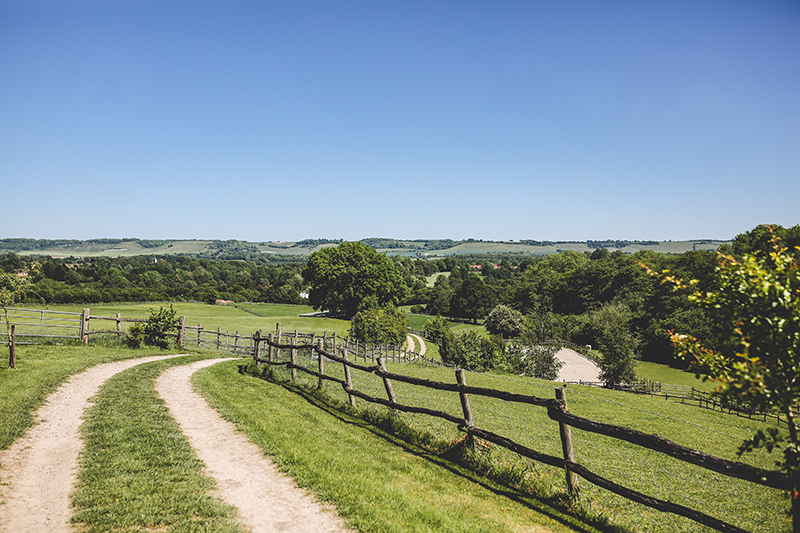 It’s conveniently within 3 miles of Leeds Castle. Otham, Bearsted and Langley Churches are also in close proximity as are a number of hotels and B&B’s which makes it very accessible for your guests. The nearest Train station is Bearsted. Trains run to and from Ashford International, Maidstone East and London Victoria run by Southeastern. A taxi from the station should take no longer than 10 minutes which can be arranged by Cavalier, Sapphire or Express taxis. From the M25 take the M20 down as far as junction 8. Take the A20 towards Bearsted for about 1.5 miles until you get to Otham Lane, just past Tudor Park Hotel. Follow the lane for 1 mile and Greenhill Farm will be on your left. Unfortunately we don't have a helipad so the nearest airport is Gatwick.